My one silly TV show I have a soft spot for is The Big Bang Theory – simple enough fodder about hapless geeks muddling along, tripping over their own obsessions and insecurities. Really no reason to mention them except to say we experienced our own Big Bang of sorts on 27 and 28 April with the coming-together of managers and tutors and artists across the arts communities to make a very big noise at the Creative Spaces 2020 conference in Wellington. 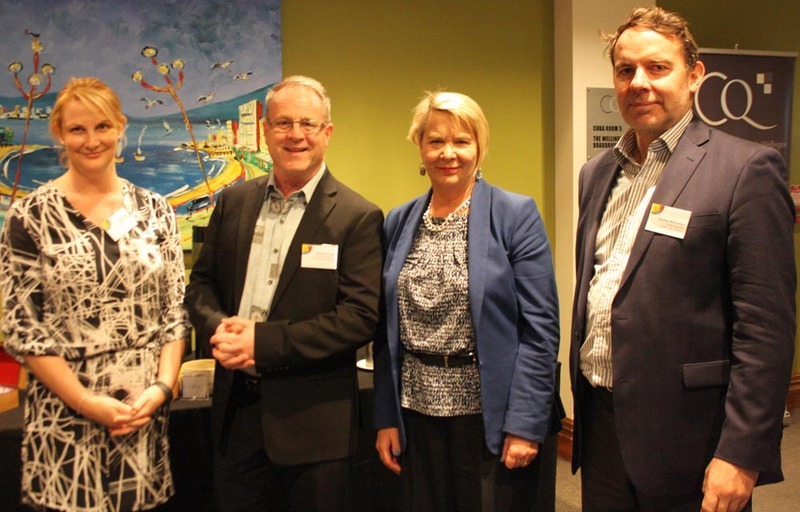 Funded by Creative New Zealand, the purpose of this two-day conference was to strengthen the creative spaces sector. The sector? Is there one? If so, what does it look like? What’s our value and impact? Through two days of energetic and insightful activities, speakers and workshops, we recognised that we are a sector and one that is valuable and makes a real difference in the lives and creative opportunities for our artists. That said, how will we strengthen our community over the next four years? Looking ahead to 2020, what do we want our sector to look like? And of vital importance, what steps do we need to take now and in the near future to keep our organisations strong, relevant and sustainable? We considered how best to stay connected and how to work together as a tighter network. I’ll be sharing ideas next week, inviting members of the creative spaces community (you can decide if that’s you – let me know) on how we can best stay connected and advocate for our sector and its issues. You can see and download photos from the conference on Flickr. 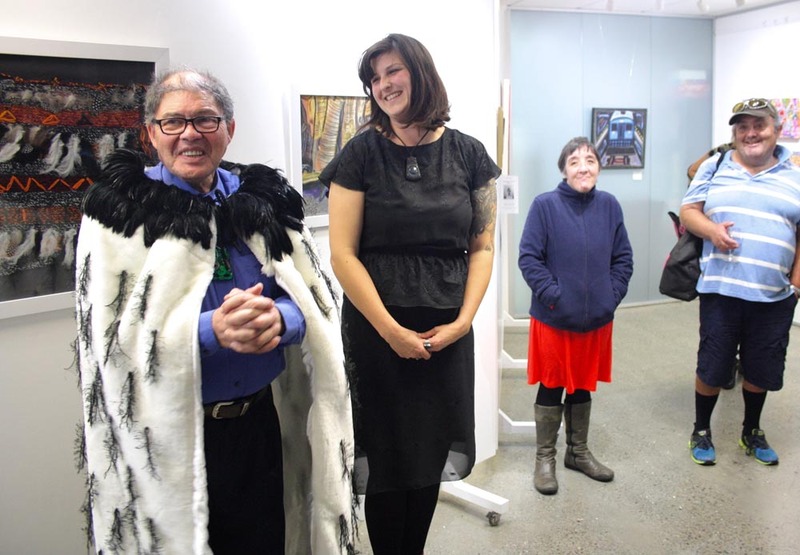 At the same time as the conference, Alpha Art Studio and Gallery (our neighbour in Able Smith St, Wellington) presented a fantastic exhibition called Space Suite, representing art from 15 creative spaces all over New Zealand. Congratulations and thank you to those creative spaces that exhibited. Conference participants attended the exciting opening and visited the exhibition during the conference. It provided the perfect opportunity for artists around New Zealand to be profiled in Wellington, and to showcase the breadth of our sector and the strength of artists’ work. Bryan Crump did a great interview about the exhibition for RNZ’s Standing Room Only programme. You can listen to the podcast here. Congratulations to Alpha Art Studio and Gallery's Rohana Weaver, who organised the exhibition, Eryn Gribble, Allie Manners and the contributing artists. As Arts Access Aotearoa is a not-for-profit organisation with a board of trustees, we hold an annual general meeting and produce an Annual Report. Our meeting is on Friday 20 May at 6pm at the Alpha Art Studio and Gallery. You are very welcome to attend. To make our meeting relevant and interesting each year we invite a key associate to be a speaker – someone who is helping the journey to make it normal for New Zealand’s arts and cultural experiences to accessible and inclusive. Called Listening to a painting, Judith Jones will talk about her experience as an audio describer at Te Papa, and share stories about describing some of the nation’s treasures. Arts Access Aotearoa’s Annual Report 2015 states there were 55 accessible services and arts events around New Zealand in 2015, compared to 44 in the previous year. 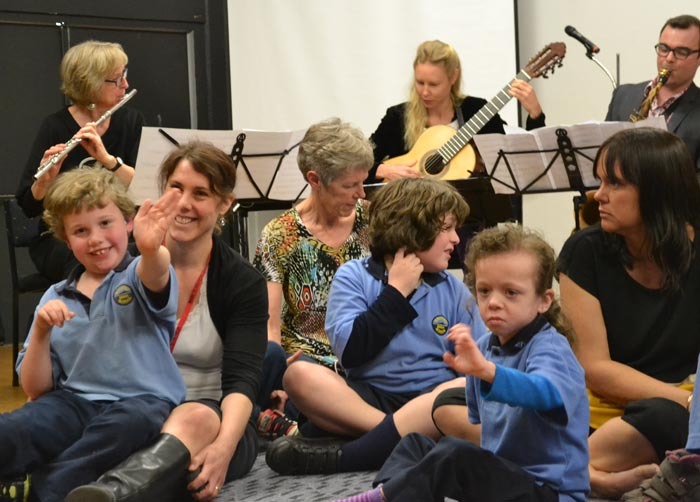 This includes audio described tours and events for blind people, along with NZSL interpreted shows and relaxed music and theatre performances for children and adults with learning disability. These initiatives are provided by members of Arts Access Aotearoa’s network of venues, festivals and producers, keen to provide greater access to the arts for as many people as possible. That’s why we call the network Arts for All. It’s all a great leap forward in making the arts accessible – our own Big Bang (with a good dose of comedy) perhaps? Original generation time 1.4201 seconds. Cache Loaded in: 0.0468 seconds.